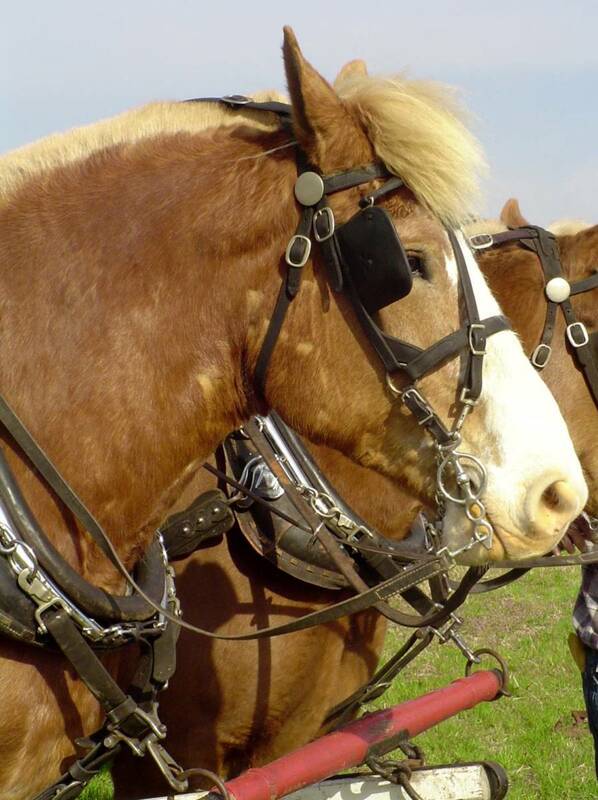 What does it mean to say a horse is "bridle lame?" What causes this problem and how can it be fixed? 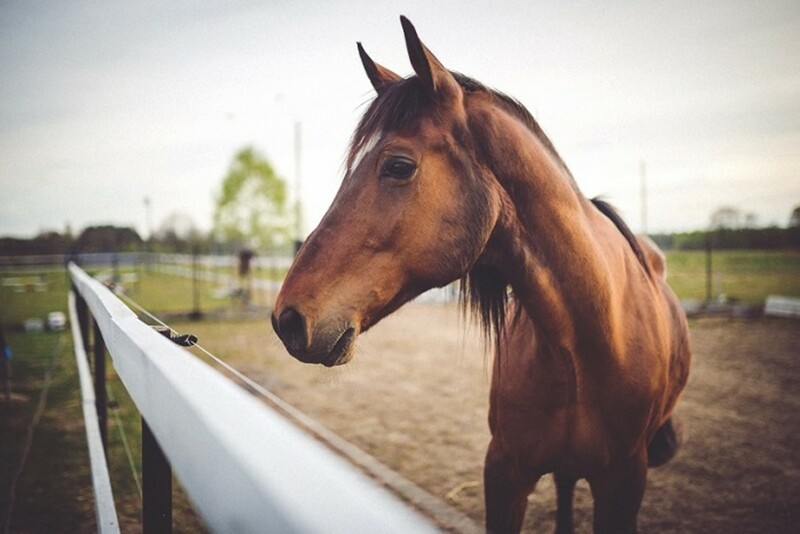 Both purebreds and draft crossbreds such as the Sport horse are susceptible to certain health issues not so common in light horse breeds. 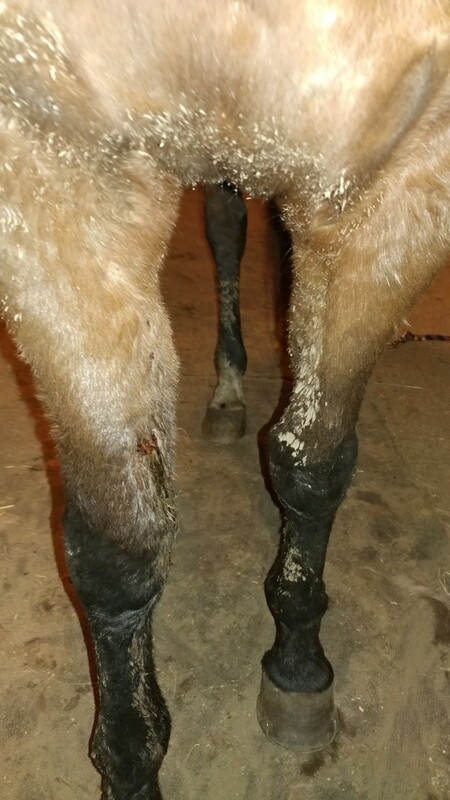 Superficial digital flexor tendon (SDFT) injuries are a substantial source of lameness and diminished athleticism within the equine athletic industry. Mesenchymal stem cells have become a topic of interest for use in the therapy of orthopedic injuries in athletic horses. 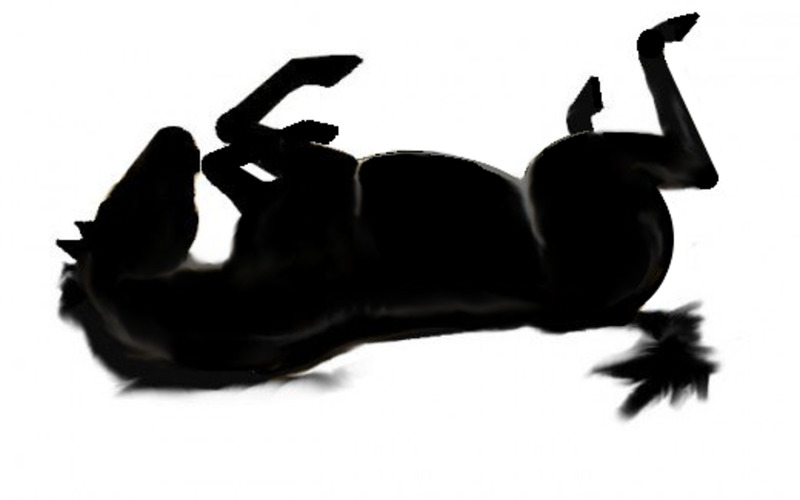 As horse owners, we know that one of our horse's favorite pastimes is getting themselves hurt. Hopefully, you won't have to deal with any major injuries. We can handle most bumps and scrapes at home on our own. Sometimes for one reason or another though, the problem is too big for us to deal with. In this article you will learn the signs and symptoms of colic and ulcers. 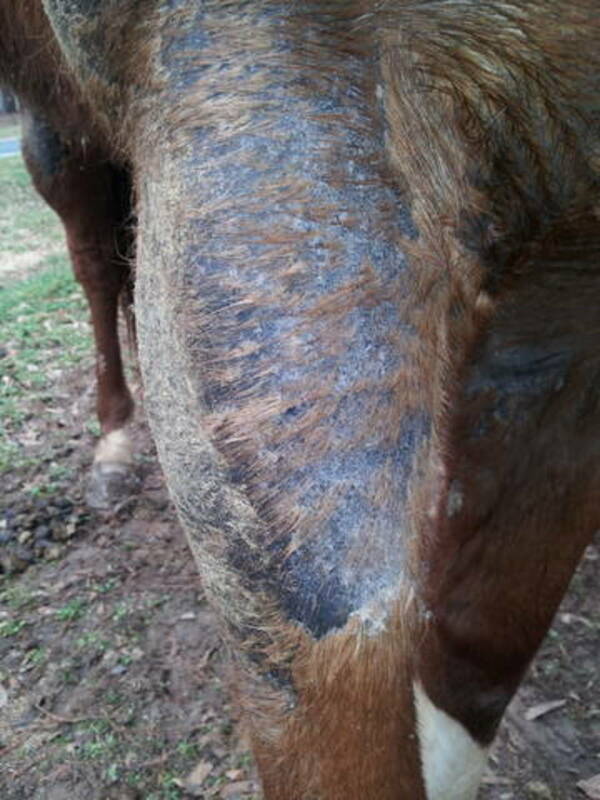 You will learn what causes them, and how to treat these chronic conditions that are popular among our equine athletes. Sores in your horses mouth may be caused by a weed in the hay being fed to him. Pictures and video explain and identify those weeds that may be the culprit. 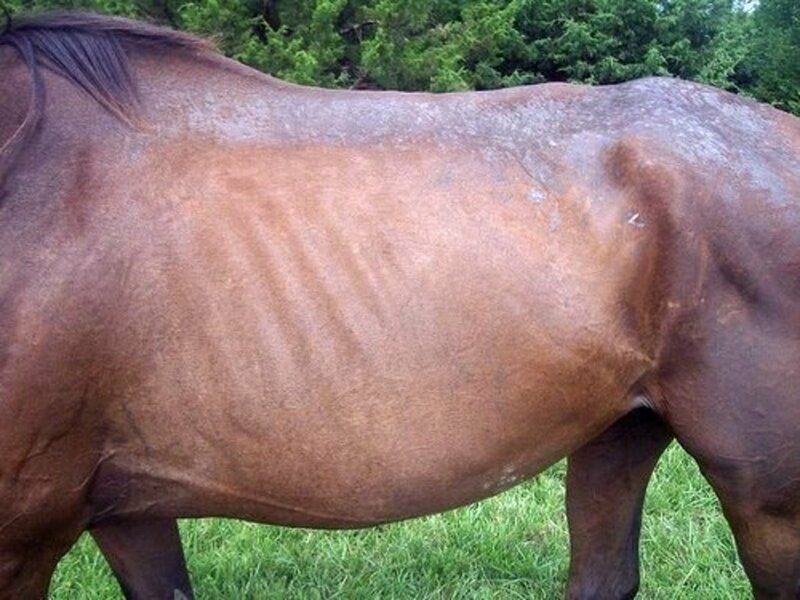 While clover slobbers is not life-threatening, severe problems can arise if the horse is exposed to the infected clover for a long period of time, including colic and founder. 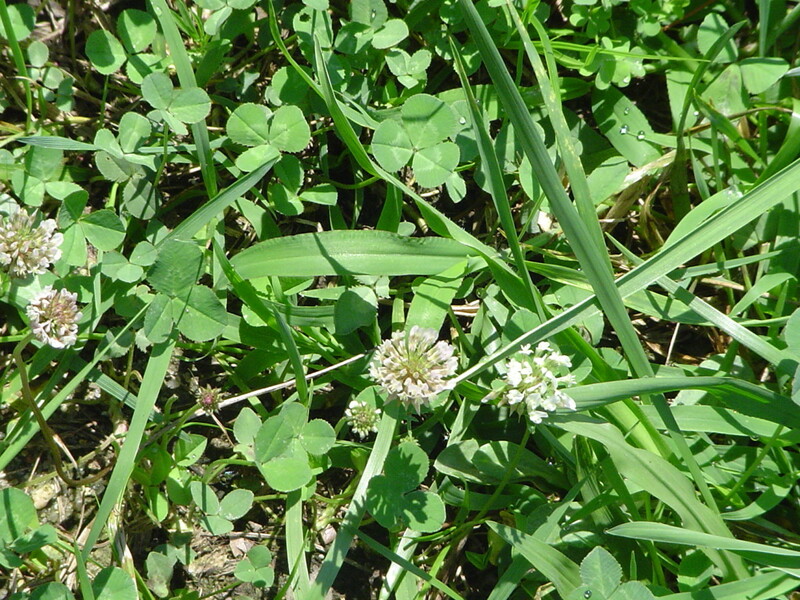 What Is Clover Slobbers in Horses? 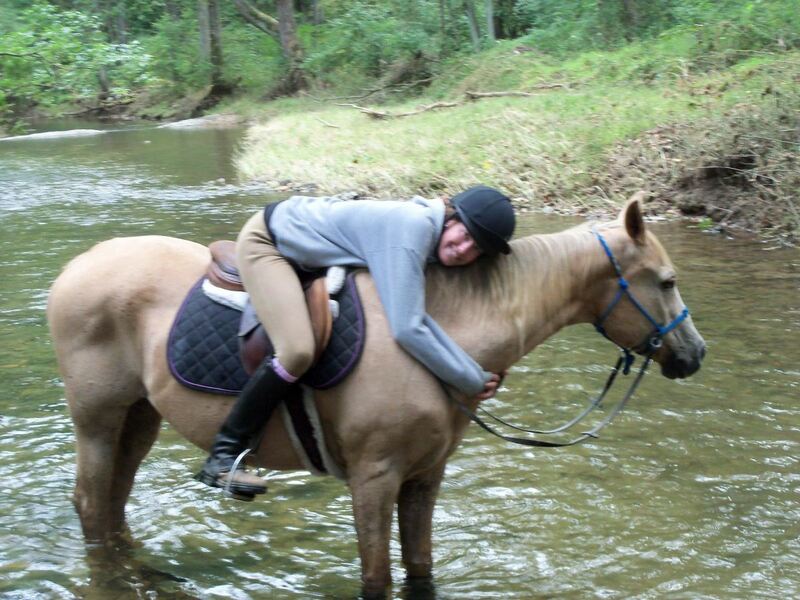 Being in the business of teaching riding lessons and giving pony rides, I need the safest horses I can find—horses that have seen the world and experienced a lot, and horses that are calm and kind. 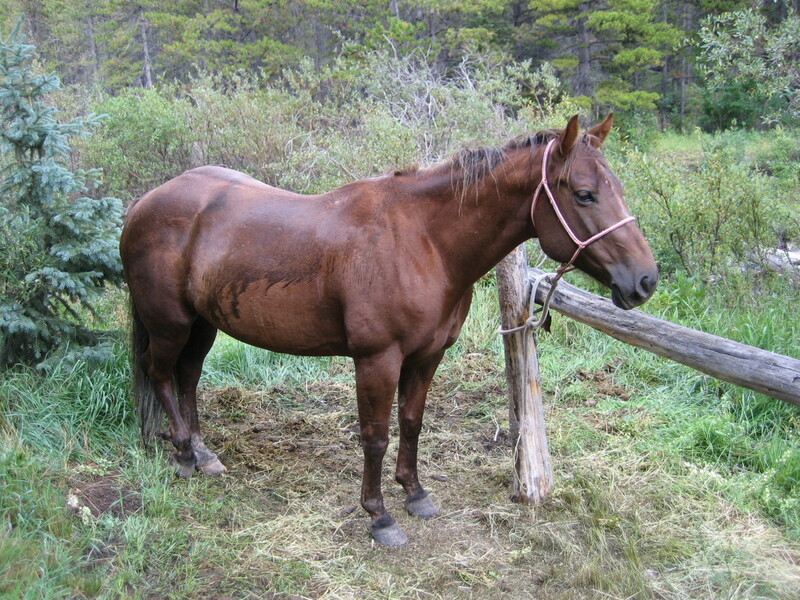 Usually, these are older horses who may need special care. There are many causes for nosebleeds in horses. 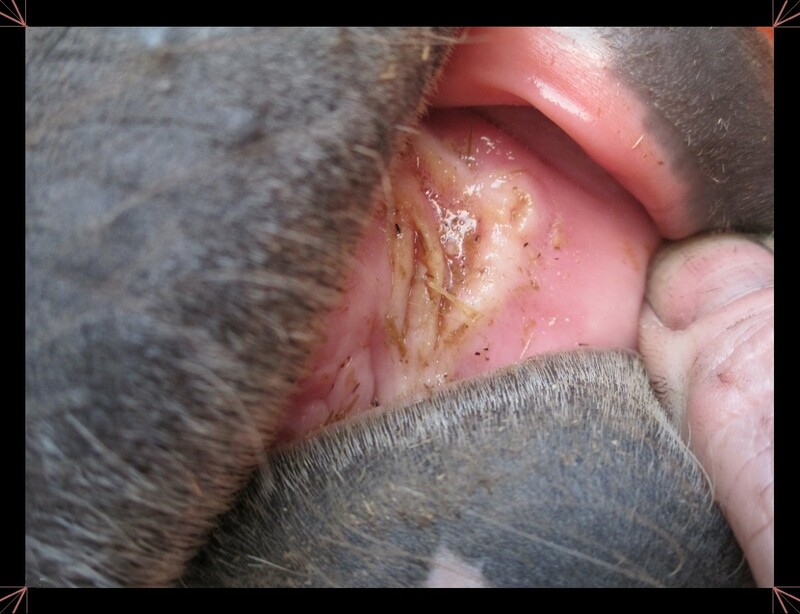 Some causes of equine epistaxis can be detrimental to the health of your horse. Learn to recognize the symptoms of these serious health conditions. Rain rot is a common and highly contagious skin infection that occurs in pets, livestock, and wild animals. Proper treatment, causes, and prevention are discussed, as well as product recommendations. 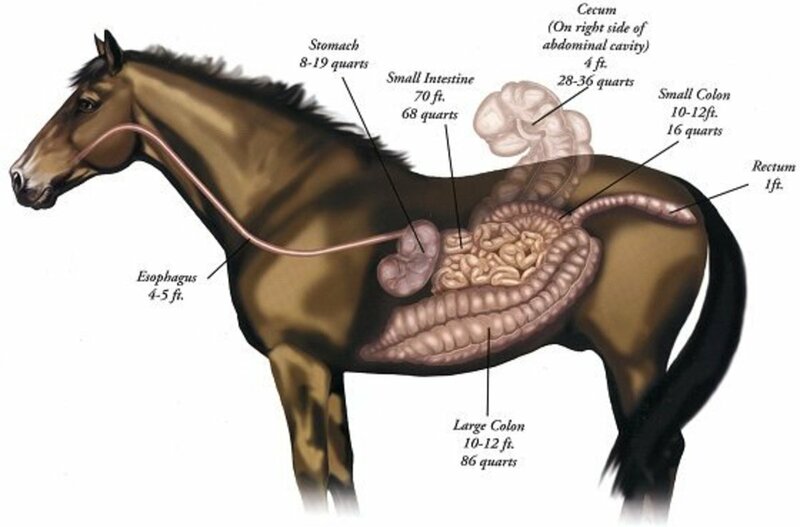 Horse colic can be caused by several factors including worms, which are one of the major causes of colic in horses. We'll go over the various worms, medications, and worming schedules here.